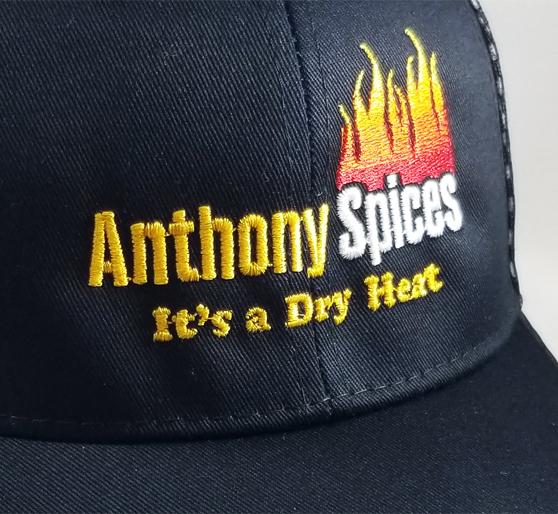 Anthony Spices Baseball Hat is extremely comfortable and with a loop Velcro latch in back, it is one size fits all. 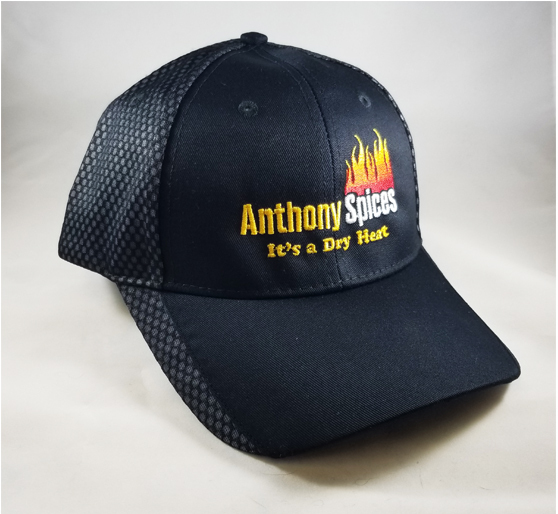 It is great for your collection or wear everyday like I do. 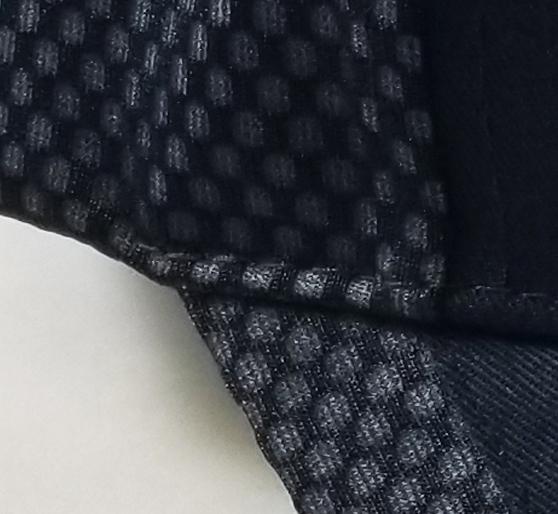 100% quality and mesh in back is very breathable. Charcoal and Black color only (for now).